This specific service is intended for someone who hasn't filed their taxes or has been a non-filer for several years. Don't be afraid when the IRS sends you a notice about not filing your taxes. Our company goes back through your taxes as far as we needed. 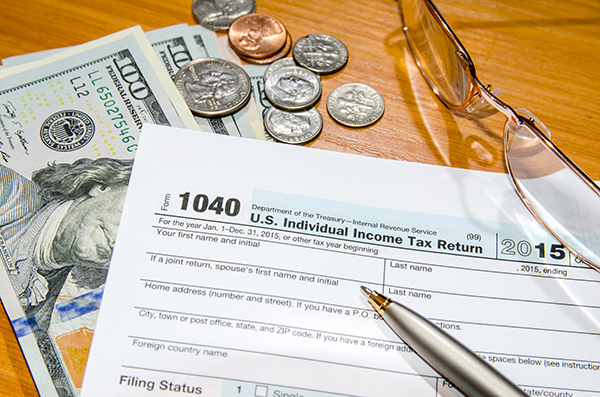 When the IRS files your taxes, you can probably expect no credits or specific tax breaks. Don't panic and let anxiety overwhelm you, because R B Tax Service helps people every day with unfiled federal and state taxes. Let us alleviate your worry with our back taxes filing services.